The Jim Jack cabin, built in the 1880s, one of the last remaining artifacts of the Chinese American population who played such an important role in early California history. It was restored by the City of San Juan Bautista. San Juan Bautista, California, (population 1,792) is nestled in the San Juan Valley between the Gabilan Mountains and Flint Hills. 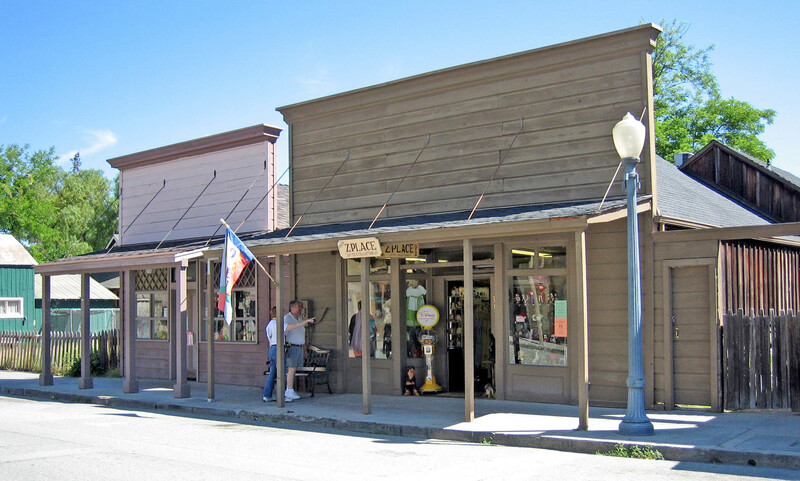 Incorporated in 1869 and known as the “City of History,” San Juan Bautista is rich in cultural and historic resources, dating back to the Mutsun Indians and extending through the Spanish occupation. The Mission San Juan Bautista was established here in 1797, one of the Spanish Missions that stretch in a line along the coasts of Mexico and California. Agriculture has been the main economic force in the area. In the 1870s, the community rejected an offer to bring the Southern Pacific Railroad into town, maintaining the town’s rural character. During the early and mid-1900s, a limestone quarry drew large investments in cement manufacturing. Today, farming continues to play a major role in the city’s economy, as well as tourism. The Mission San Juan Bautista is the largest and longest continually operating mission in California and was the site of the 1957 filming of Alfred Hitchcock’s “Vertigo.” The Mission overlooks a square, grassy plaza on the edge of town lined with wooden buildings from the 1800s. These include the Plaza Hotel, a settler’s cabin, the Mutsun Indian Burial Grounds, the Plaza Hall, a stable used to support stagecoach lines that ran through the town, and the historic town jail. Other buildings included in the San Juan Bautista Historic Park are a blacksmith shop, a granary, and the Castro-Breen Adobe. Annual Heritage Days at the park include a Victorian Ball and skill demonstrations. In addition to Heritage Days, San Juan Bautista often hosts historic automobile clubs, arts and crafts events, runs, and bicycle tours. A historic walking tour encompasses nearly 50 sites of interest. 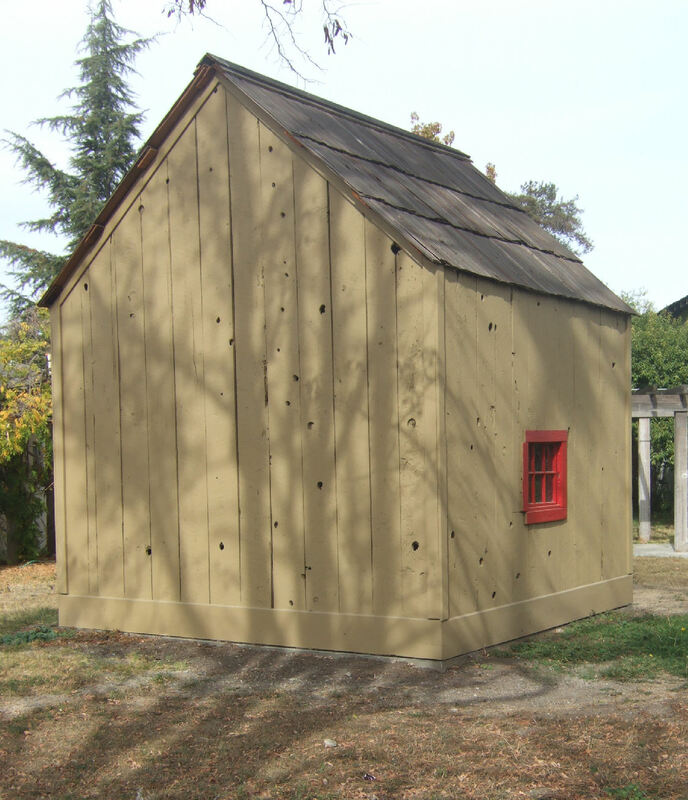 The city recently restored the Jim Jack cabin, built in the 1880s, one of the last remaining artifacts of the Chinese American population which played such an important role in early California history.